You might be surprised to here this but the majority of companies running machines like this aren't running windows. 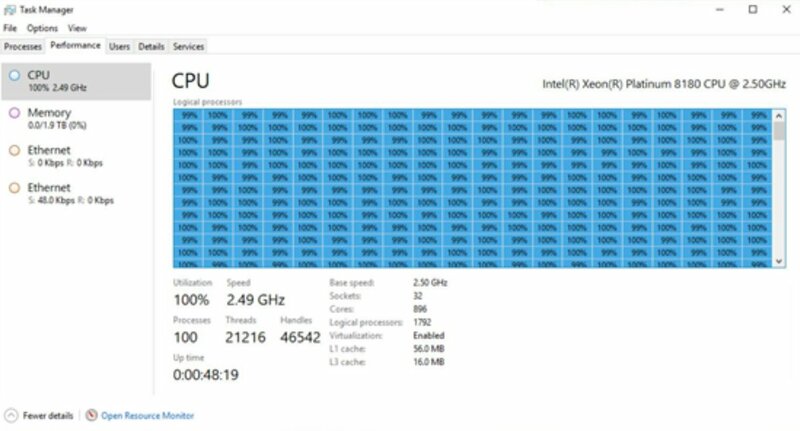 It's an accomplishment to be able to connect so many CPUs together and still have a working system. Scaling kernels become more difficult at those core counts due to the fact that even non-contending shared lock latencies start to go through the roof due to the cache ping ponging. (Intel does have their transactional support instructions to help with this, but its a really problematic technology and only works for the simplest bits of code). Plus page table operations for kernel memory itself often winds up having to spam all the cores to synchronize the PTE changes. We've managed to reduce the IPI spamming by two orders of magnitude over the last decade, but having to do it at all creates a real problem on many-cores systems. I agree that it just isn't all that cost effective these days to have more than 2 sockets. The motherboards and form factors are so complex and customized to such a high degree that there just isn't any cost savings to squeeze out beyond 4 sockets. And as we have seen, even 4 sockets has fallen into disfavor as computational power has increased. I think the future is going to be more an AMD-style chiplet topology, where each cpu 'socket' in the system is actually running a complex of multiple CPU chips inside it, rather than requiring a physical socket for each one. There is no need for motherboards to expand beyond 2 sockets, honestly. 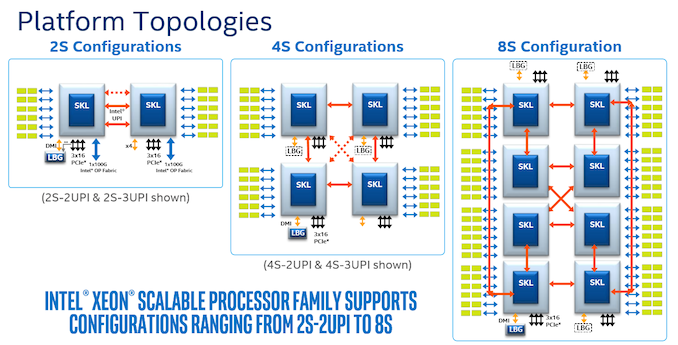 Memory and compute density will continue to improve, bandwidth will continue to improve... 4+ socket monsters are just a waste of money when technology is moving this quickly. They are one-off custom jobs that become obsolete literally in less than a year. But with AMD designed - it would take a wafer of probably size of 32 in tv to make that happen. What if extending their dual-EPYC scheduler is actually what enabled *this*?